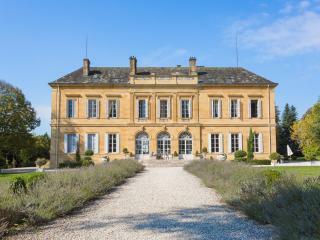 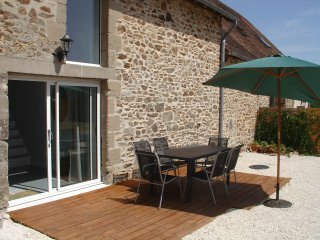 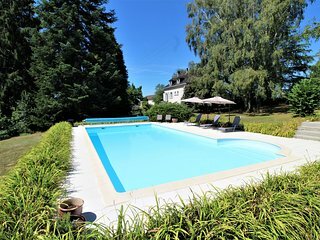 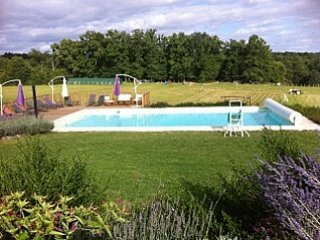 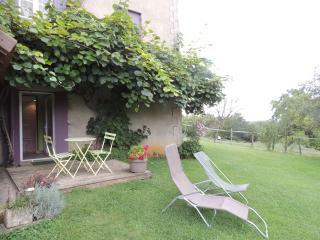 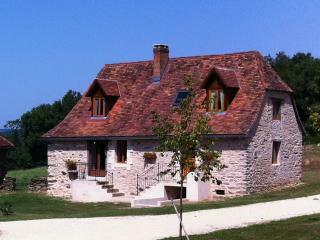 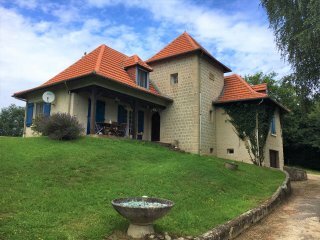 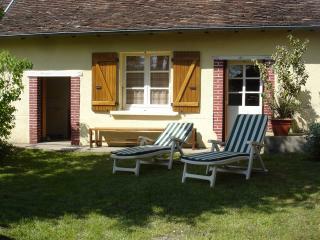 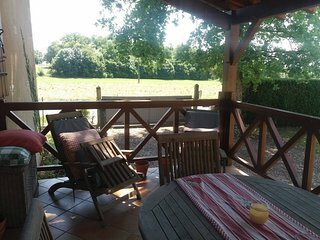 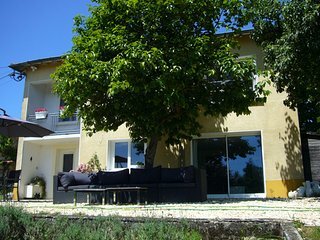 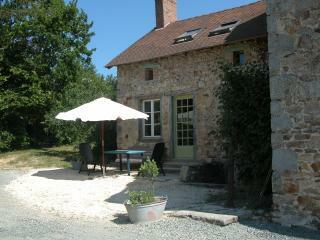 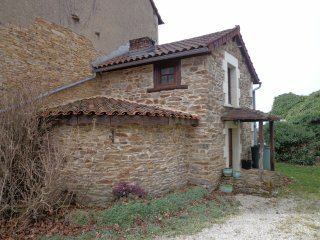 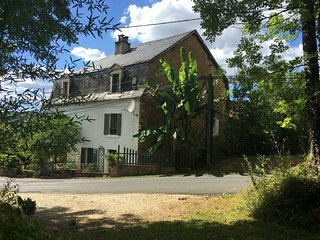 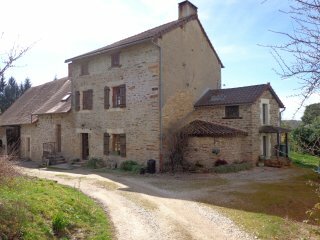 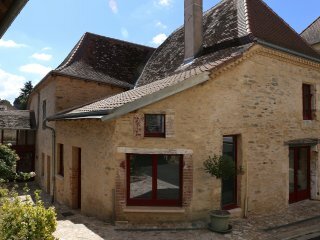 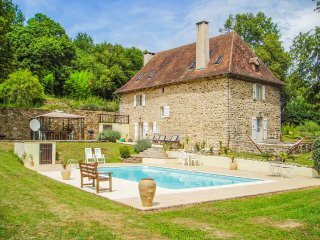 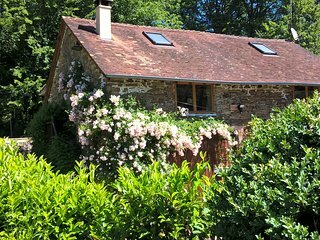 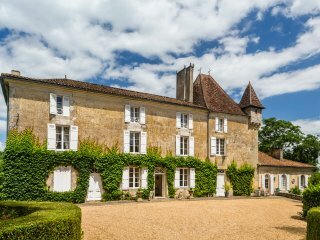 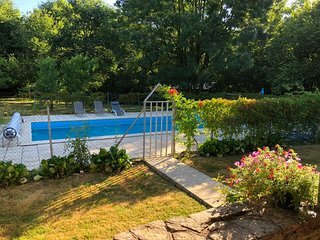 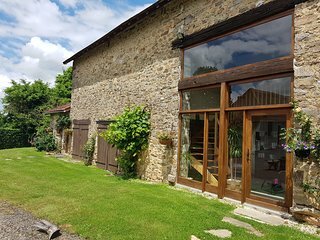 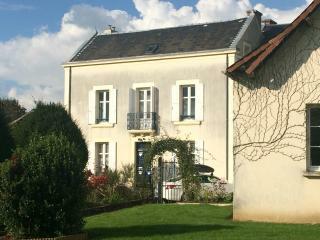 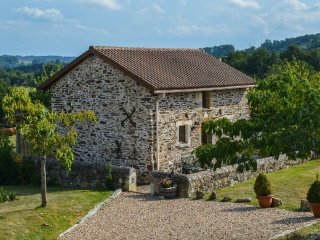 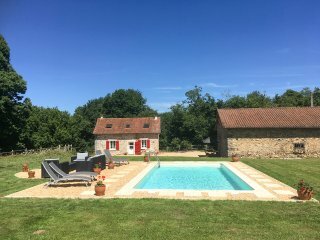 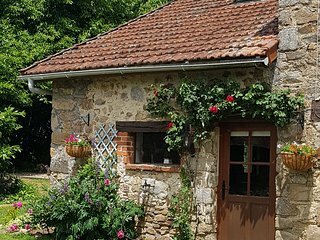 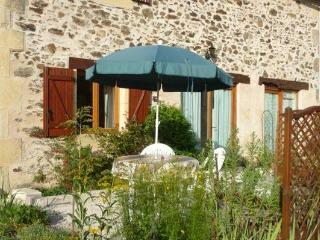 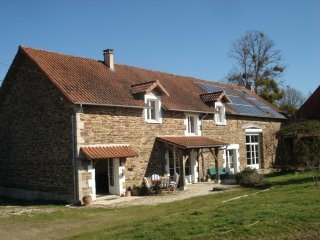 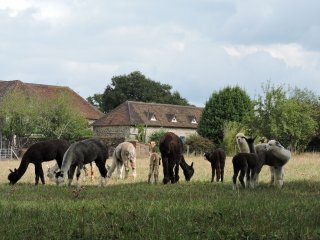 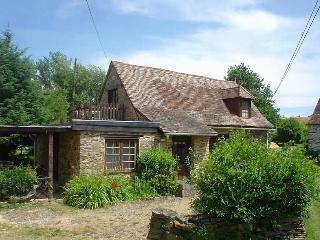 Gite with private pool and panoramic views, perfect getaway! 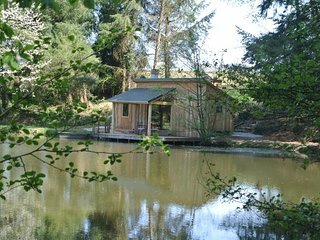 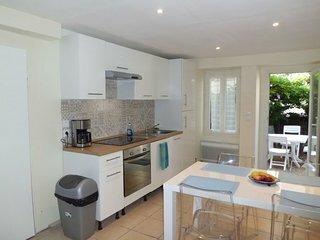 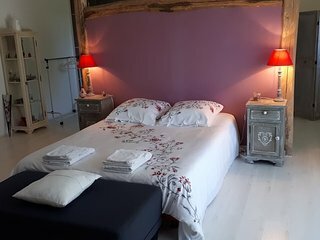 NOISETTE: relaxing stay for 2. 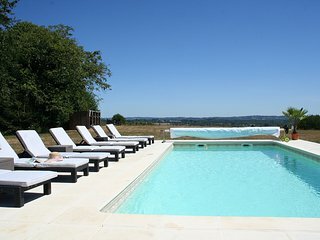 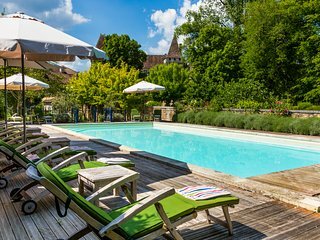 Summer pool, historic sites, lake,chateaux,caves. 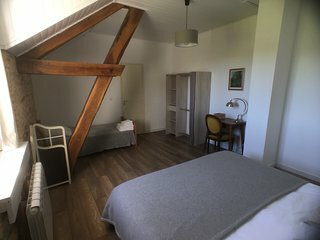 La Rame room 2, a beautiful B&B room for 3 in an old farm in de Dordogne. 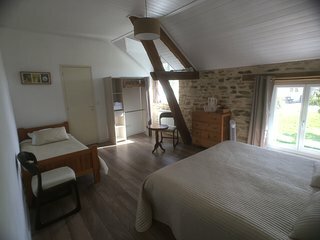 La Rame room 3, a beautiful B&B room for 3 in an old farm in de Dordogne.